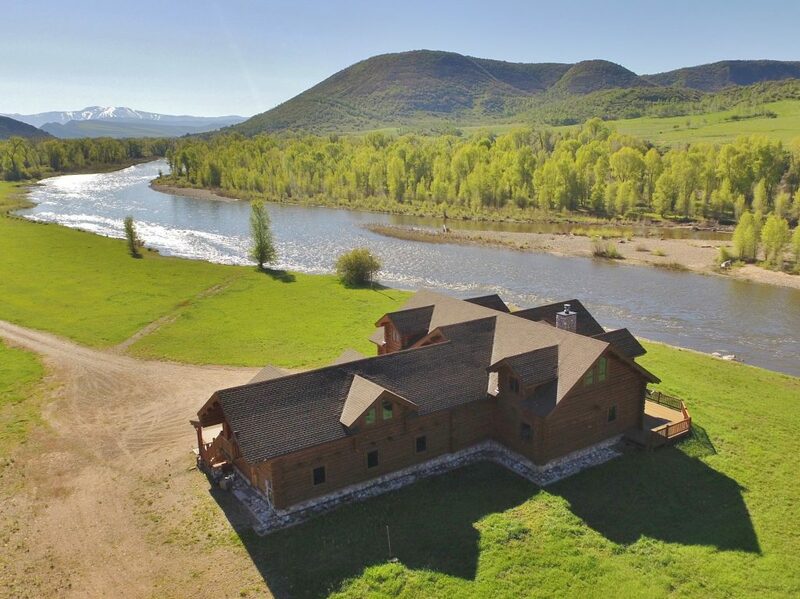 With over one and a half miles of both sides of a meandering river, Meyers Yampa River Ranch is an impressive recreation property located just west of Steamboat Springs. Punctuated by the long stretch of private water, the ranch consists mostly of open grassy meadows typical of river valleys and is flanked by oak, sage and aspen covered hillsides. A custom 5,600 sq. 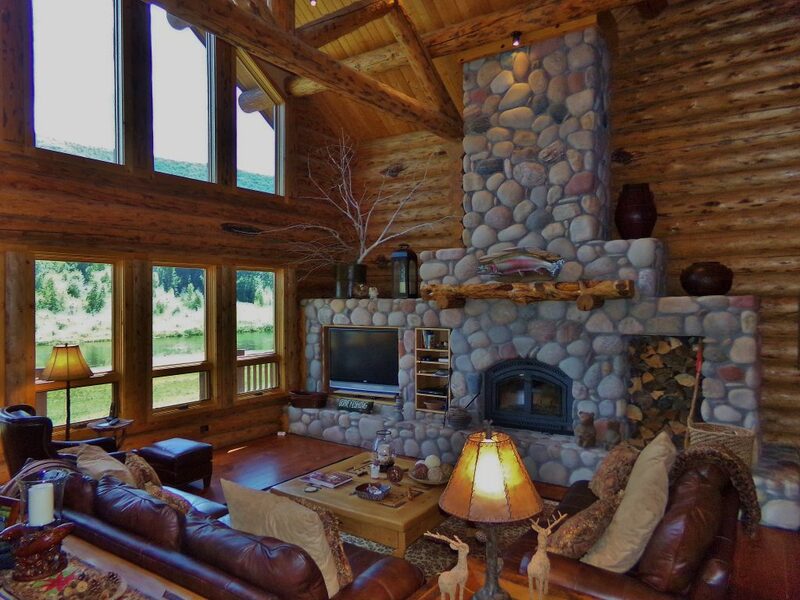 ft. log home sits at the river’s edge; long views up and down the river corridor are visible from nearly every room in the house. 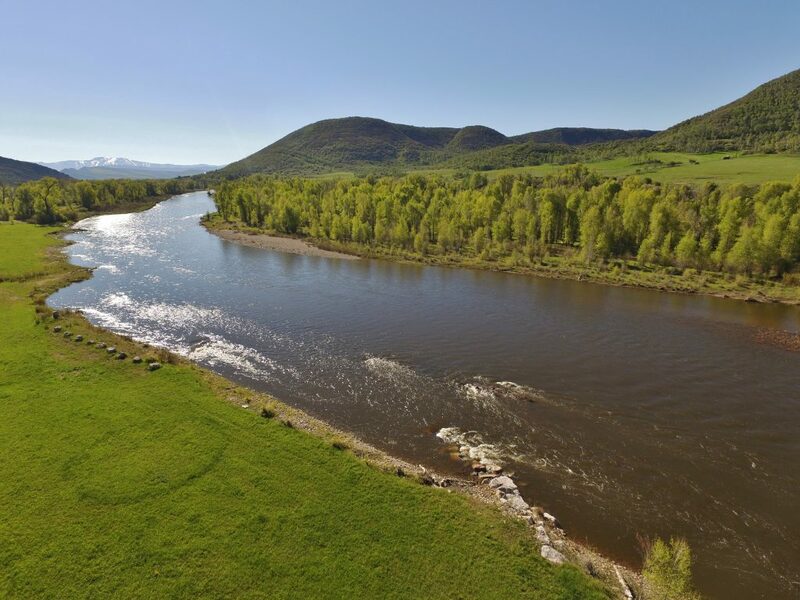 With approximately 250 acres configured along a significant stretch of notable live water, the Meyers Yampa River Ranch is a place to perfect angling skills in a wild and scenic area of Colorado’s Rocky Mountain west. Meyers Yampa River Ranch stretches east to west for nearly 2 miles along the valley floor encompassing the meandering river, the nostalgic railroad and the convenient paved highway. The ranch borders over 200 acres of federal land. 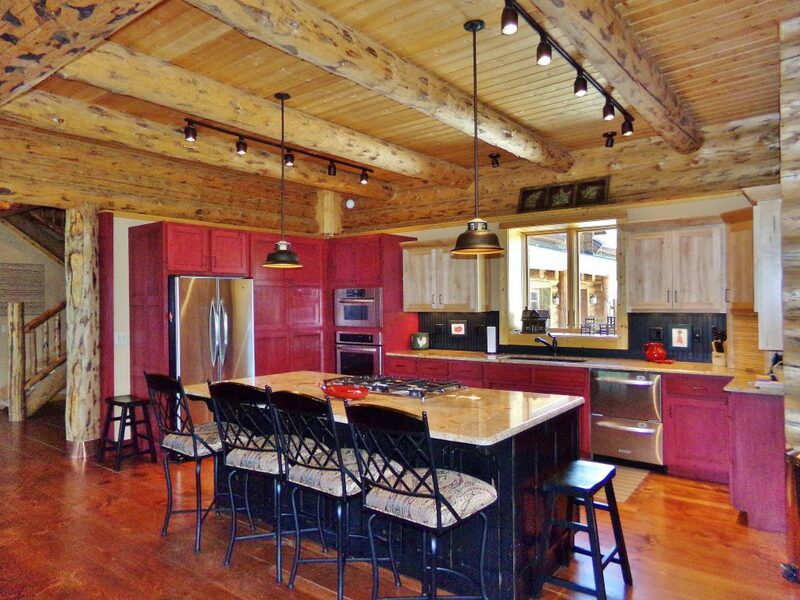 A large ranch owned by the same family for 75 years is located to the north, south and east. Another large land owner borders to the west. 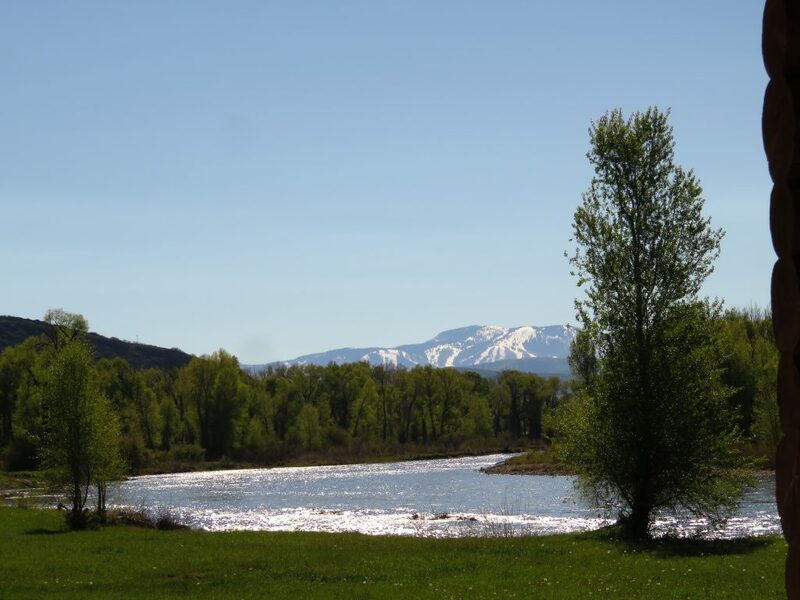 Meyers Yampa River Ranch consists of scenic terrain ranging from open grassy fields to rolling hills. The Yampa River flows through the southern third of the ranch, providing excellent habitat for the rainbows and browns as well as water for livestock and wildlife. 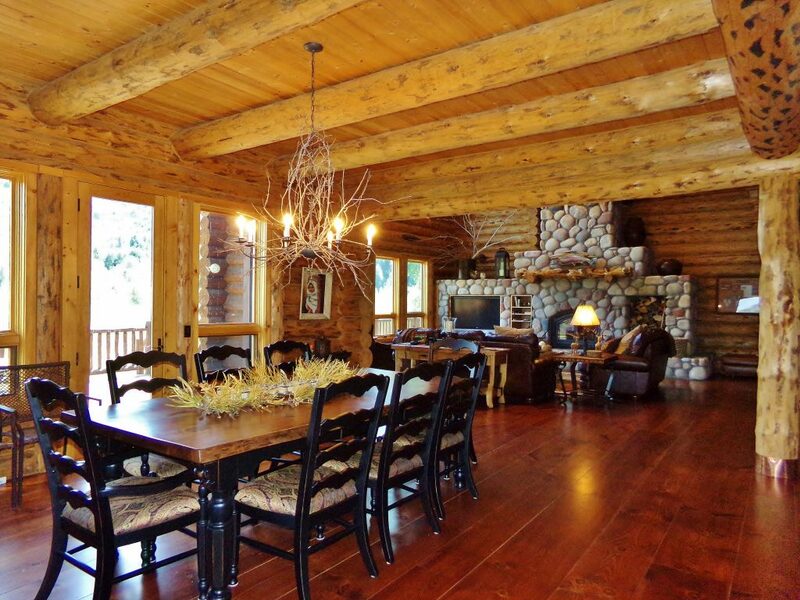 The log home is situated along the banks of the river with every room oriented toward the water. The opportunity exists to place the ranch into conservation. Improvements on the ranch are in excellent condition. The 5,600 sq. 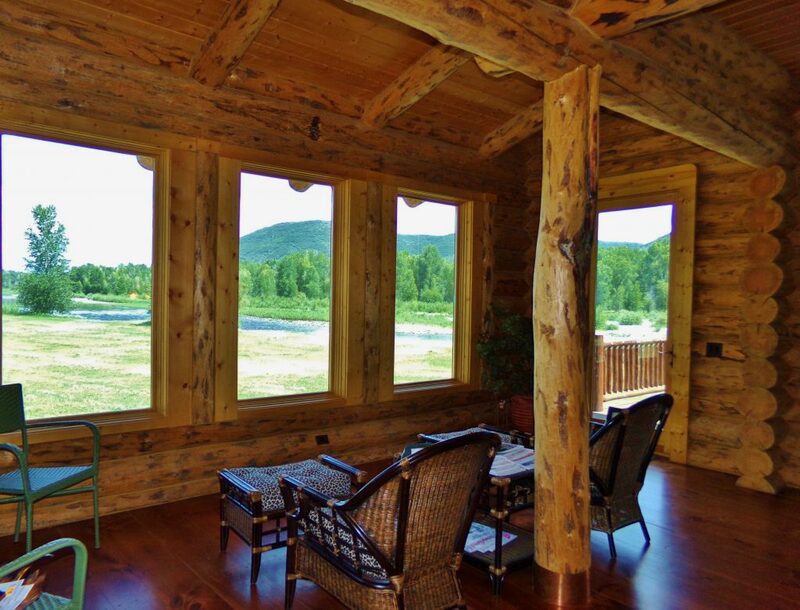 ft. Montana Log Home, featured in Log Home Living magazine, was constructed in Montana, disassembled and reassembled on site. 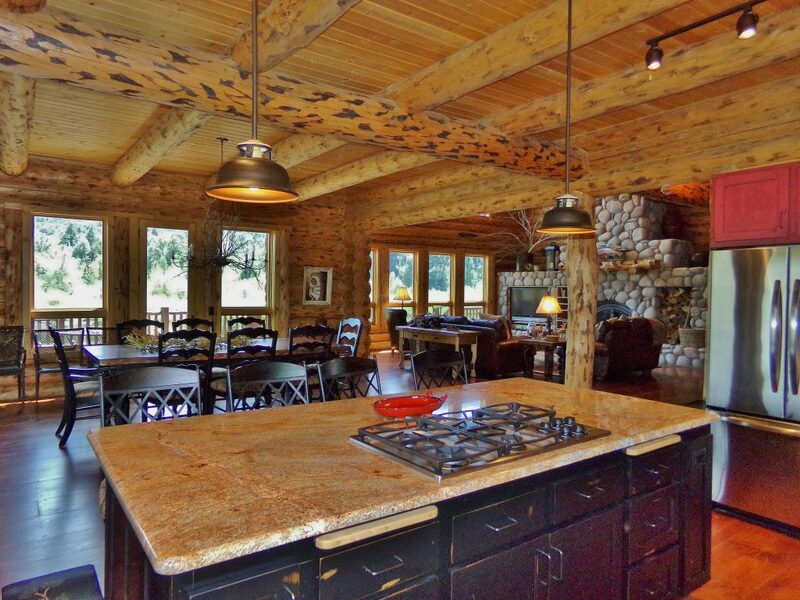 The lodge-pole pine logs are skin-peeled, exposing some of the inner bark and resulting in a dramatic, rustic look. The main-level master, both upstairs guest suites, the sunroom and the open living/dining/kitchen overlook the river corridor. Aware of the annual fluctuation of the river flow, especially below the confluence of the Yampa and Elk Rivers, the sellers matched the elevation of the house to that of the railroad and flooding has never been a concern. The prime location of the home at the river’s edge provides a front-row seat to Mother Nature’s spectacular display of landscape and wildlife. The ranch is leased to the neighboring ranchers who have a cow-calf and hay operation. The ranch comfortably handles their livestock and leaves plenty of forage for wildlife. Although common in the area, the water is not leased out for fishing. This stretch, coupled with the mile-plus leased from the neighboring ranch, hold some of the strongest wild trout on the Yampa. The ranch produces one cutting of native grass hay every summer. The neighboring long-time ranching family has an annual ag lease; they put up the hay, graze the property and feed their cattle on some of the meadows in the winter. The ag production helps keep taxes low – under $6,000 annually – and maximizes the traditional ranch attributes on the property. 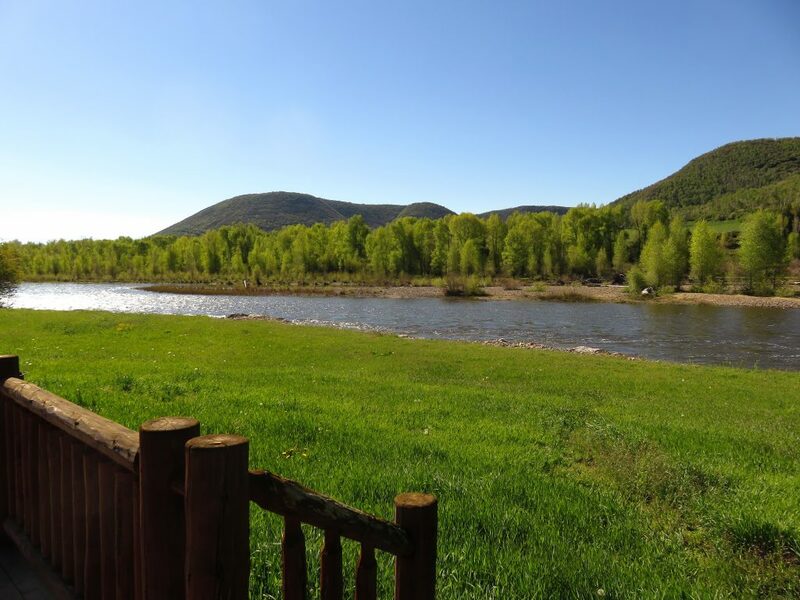 The Yampa River flows through this ranch for over 1.5 miles. 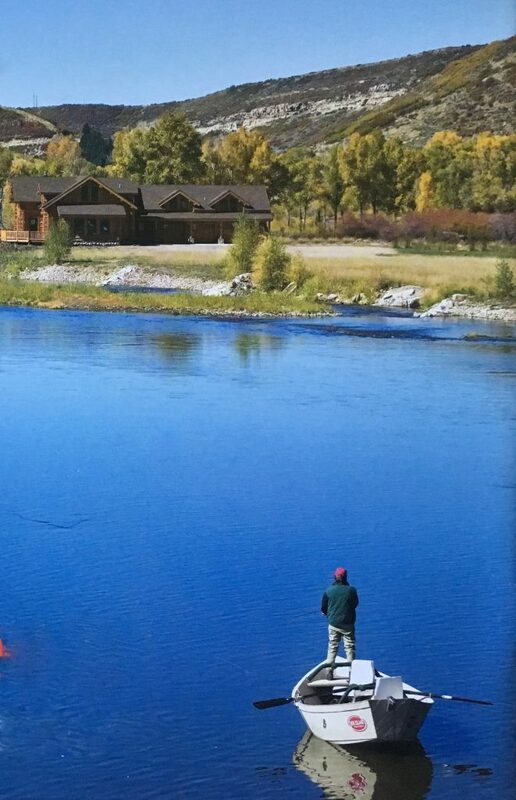 With few public access points along the Yampa River and nearly all of the land in private ownership, there is very little crowding and the fishing is some of the best in the state. 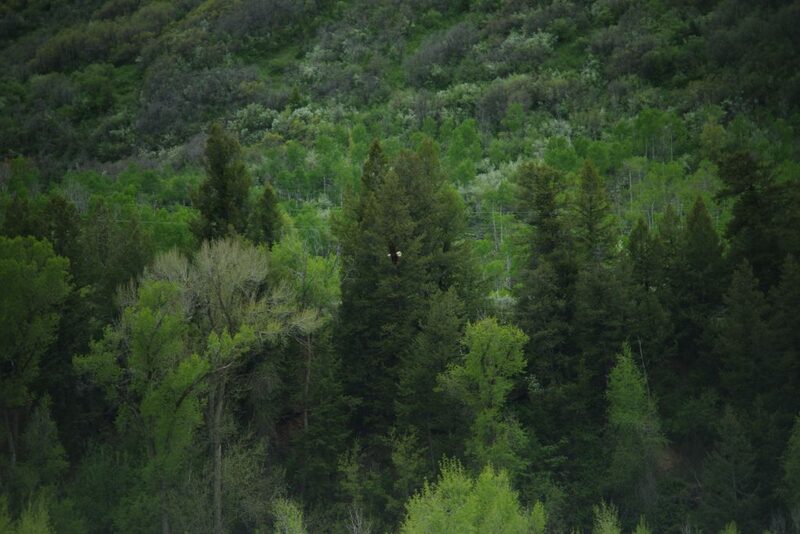 The ranch is located 14 miles west of the resort town of Steamboat Springs. It is easily accessed via year-round paved roads. State Highway 40 follows the tree-lined Yampa River through the productive river valley meadows. Along the way are several historic ranches; a demonstration that ranching and recreation continue to work hand in hand in this area. The Yampa Valley Regional airport is approximately 7 miles from the ranch; its 10,000 ft. runway serves both private and commercial aircraft. The Yampa Valley Regional Airport with daily flights to Denver International Airport is a ten minute drive to the west. During the ski season direct flights are available from 12 major cities all over the country. Steamboat Springs, with a population of about 12,000, is a friendly resort community that features many amenities found in larger towns. The Steamboat Ski area, recently acquired by Aspen Skiing Company, is visible from the ranch house and is a short drive through town. The Yampa Valley Medical Center is an award-winning, full service acute care hospital. Colorado Mountain College, an established community college, continues to experience growth and success and recently added two 4-year degree programs. Hayden is a small rural community 10 miles west of the ranch that is anchored by a K-12 school system, a couple of restaurants, a grocery store and plans for a new hardware store. 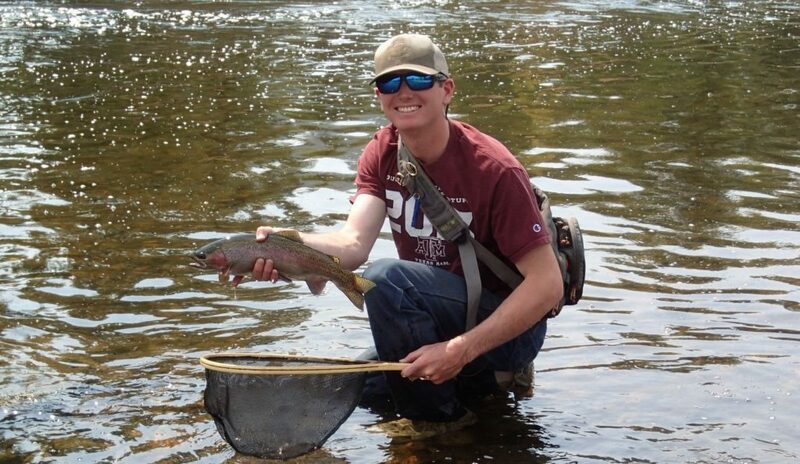 Fishing along this particular section of the Yampa is known for big trout. River work has been completed, creating multiple deep pools along the wider stretches of the river. Large riffles produce prolific hatches all summer and with over a mile and a half of private water, the pursuit of large rainbows and browns is thrilling. 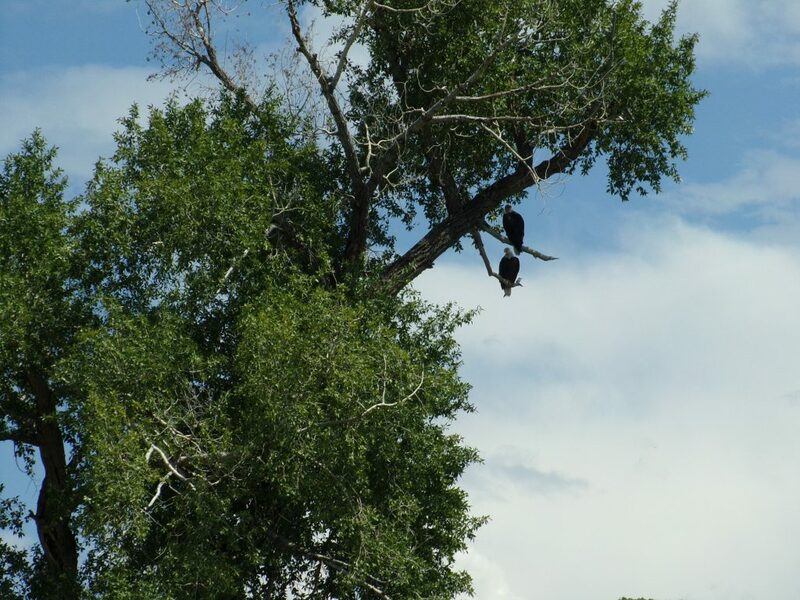 This area of northwest Colorado is popular for big game hunting. With over half of the land in the county under federal ownership and most of the game management units having over-the-counter bull tags available, varied hunting opportunities are plentiful on the ranch and within close proximity to the ranch. The ranch also borders over 200 acres of public BLM land. 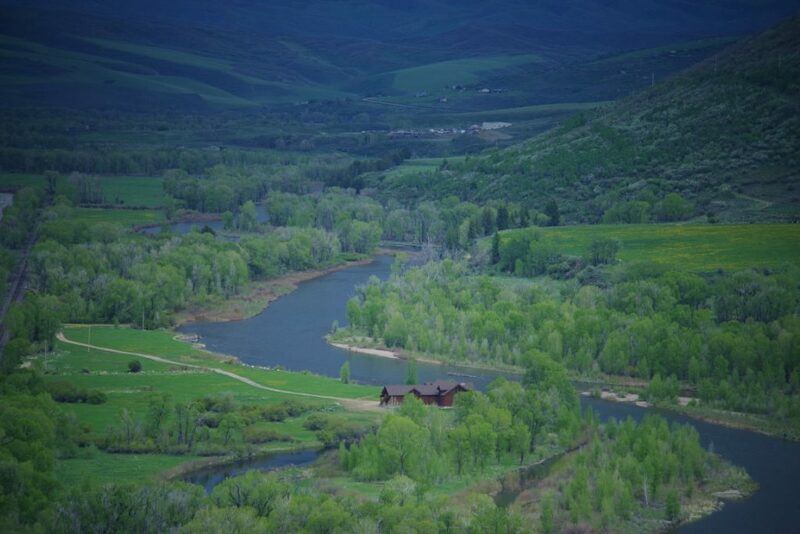 Meyers Yampa River Ranch is a prime live water ranch just west of the world-renowned resort of Steamboat Springs, Colorado. Only two main rivers exist in the area and the ranch is located a few miles below the confluence of the two. The attractive, well-located log home overlooks the long river corridor and is ideal for comfortable family living and entertaining. The ranch is well priced in its category and represents an opportunity to own a superb recreational property with numerous hold and exit strategies. Lower in elevation than the nearby Steamboat Ski Resort, the ranch enjoys a slightly milder climate with a few more of those lazy fall days plus an earlier arrival of much anticipated spring. The average temperature in January, typically the coldest month, is about 1 degree. Spring comes in March and April as the snow begins to give way to the grass. Summers are beautiful with long days and maximum temperatures in the 80’s. Fall is a delight for the senses with crisp air, bugling elk and vivid yellow aspens and orange-red oak brush. Annual precipitation comes mostly in the form of snowfall-over 100 inches annually.